Welcome to the beekeeping in Zelená Bohdaneč. 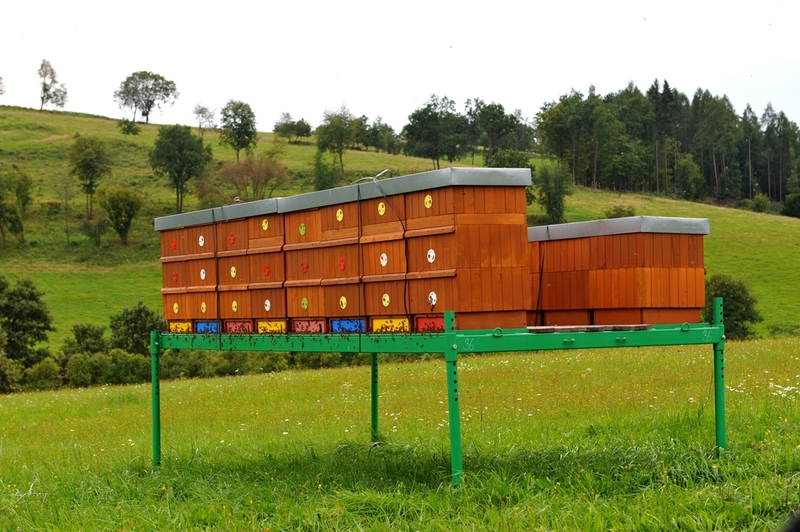 We care about hundreds of bee colonies on various sites on Czech - Moravian Highland and in Kutná Hora region. With a long family tradition, our beekeepers carefuly approach to traditional practices in its acquisition, we can offer pure natural product of high nutritional value. Honey AGNES is only natural, this is no mixture of "honey", that offering big retailers. 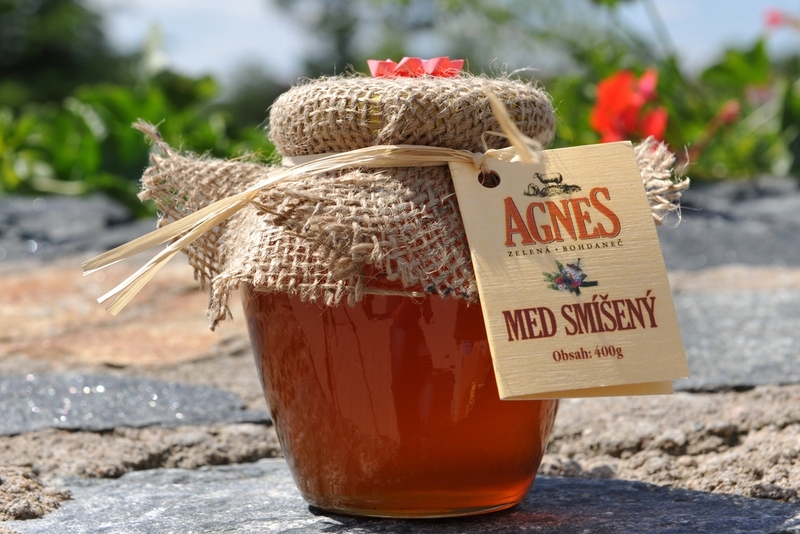 AGNES FLORAL HONEY is a natural concentrate of nectar from the flowers of plants, mainly in the healing. It is easily digestible due to the content of simple sugars - glucose and fructose. It contains pollen grains, which enrich the honey of significant natural substances - plant hormones, essential oils, aromatic substances, etc. 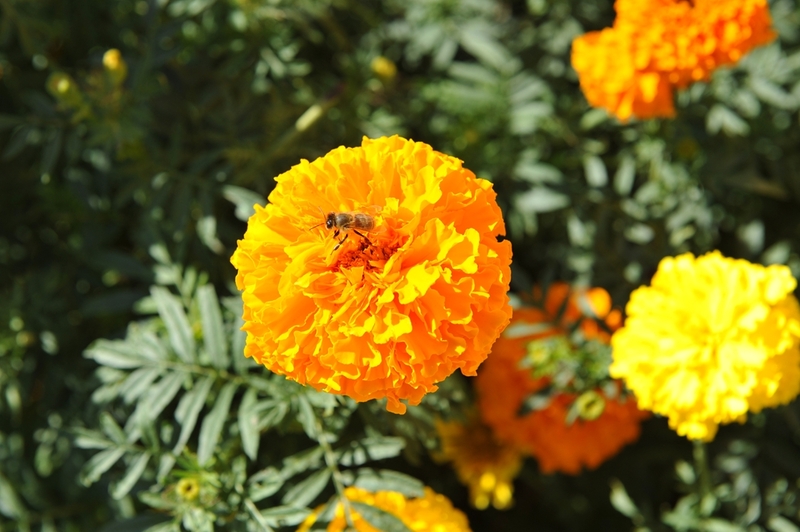 Floral honey is highly valued in folk medicine. 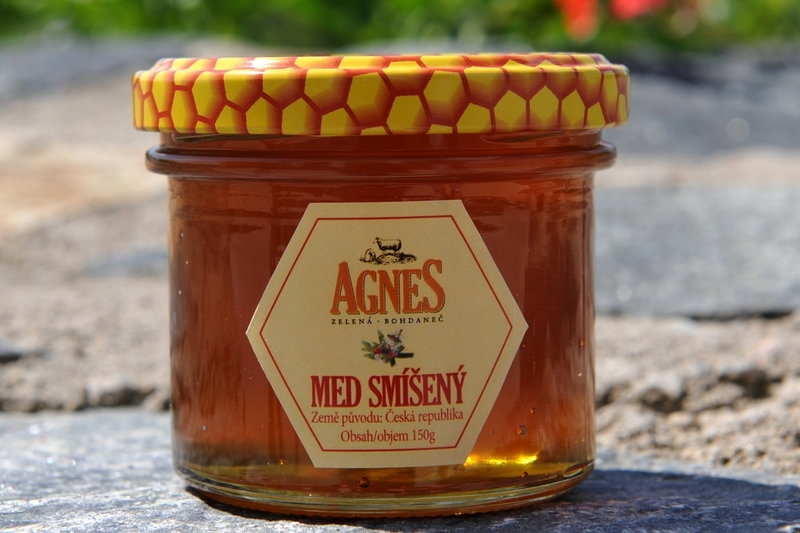 AGNES MIXED HONEY is a mixture of a certain proportion of honey nectarean - floral and forest honey. Therefore it contains natural ingredients such as nectar of healing plants, as well as valuable minerals from the forest honeys, thus combines the advantages of both types. Mixed honey is very valuable and and popular. 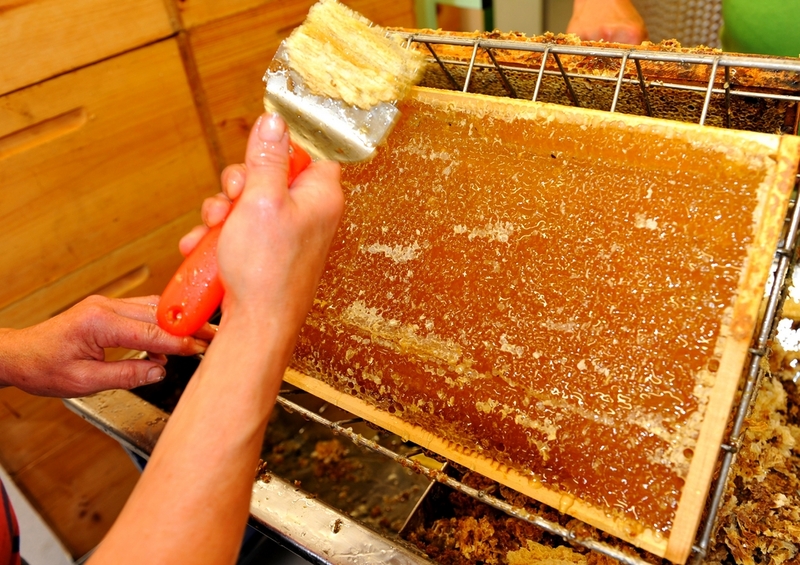 Mixing different types of honey is natural, it happens naturaly in the bee hive. 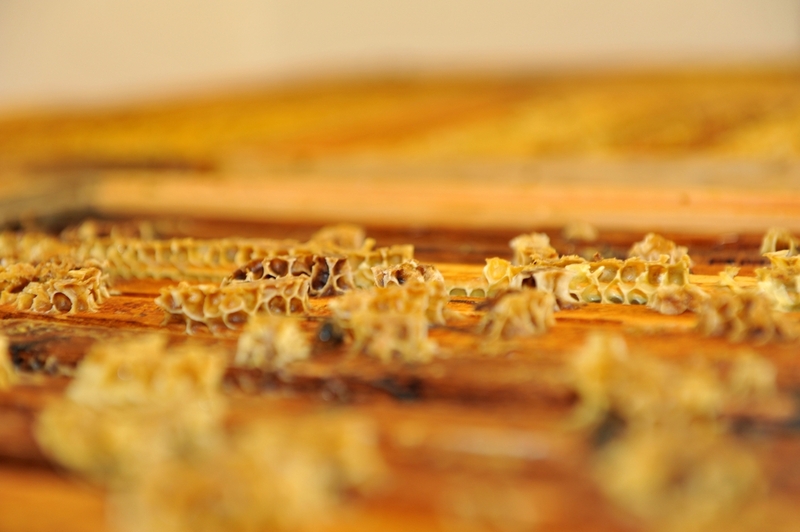 The natural characteristic of each honey is the gradual crystallization, which does not affect its quality. If your honey crystallizes at home, you can put in into hot water and carefuly heat it, but watch the temperature, it should not exceed 40 to 50 degrees Celsius, to not destroy valuable enzymes and other substances contained in the honey. This can be done in a water bath or hot air.